Poppy Seed is an oilseed obtained from the Opium Poppy (Papaver somniferum). 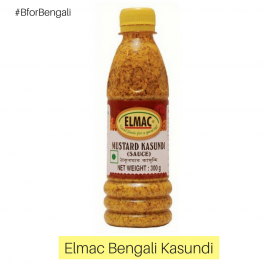 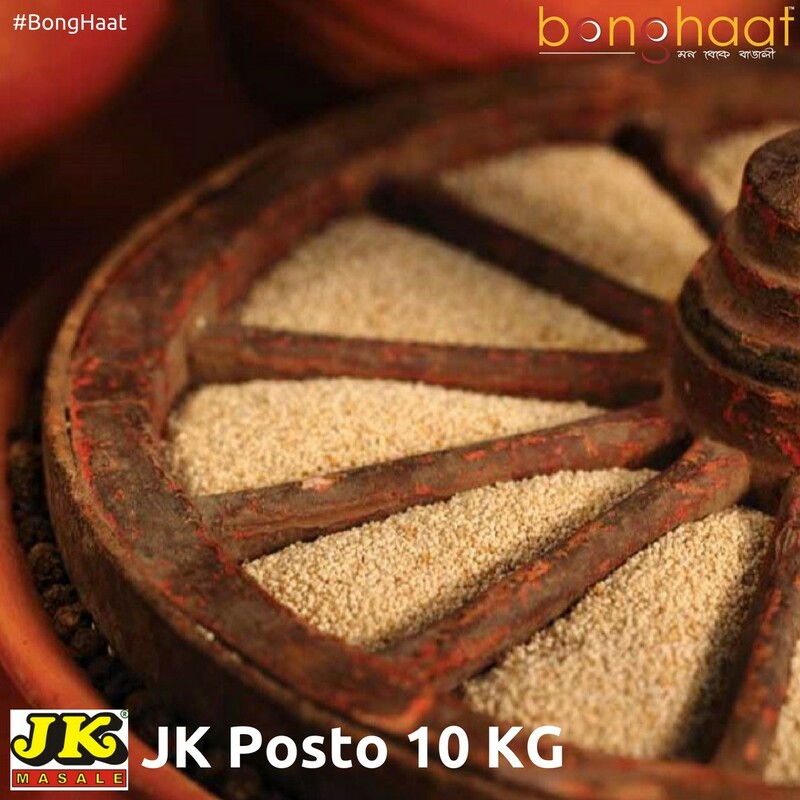 These tiny kidney-shaped seeds are used as an ingredient in many foods and are pressed to yield poppyseed oil. 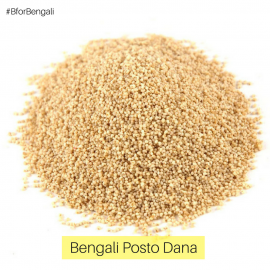 Being highly nutritious and less allergenic than many other seeds and nuts, Poppy Seeds have their own significance in Indian cuisine panorama. 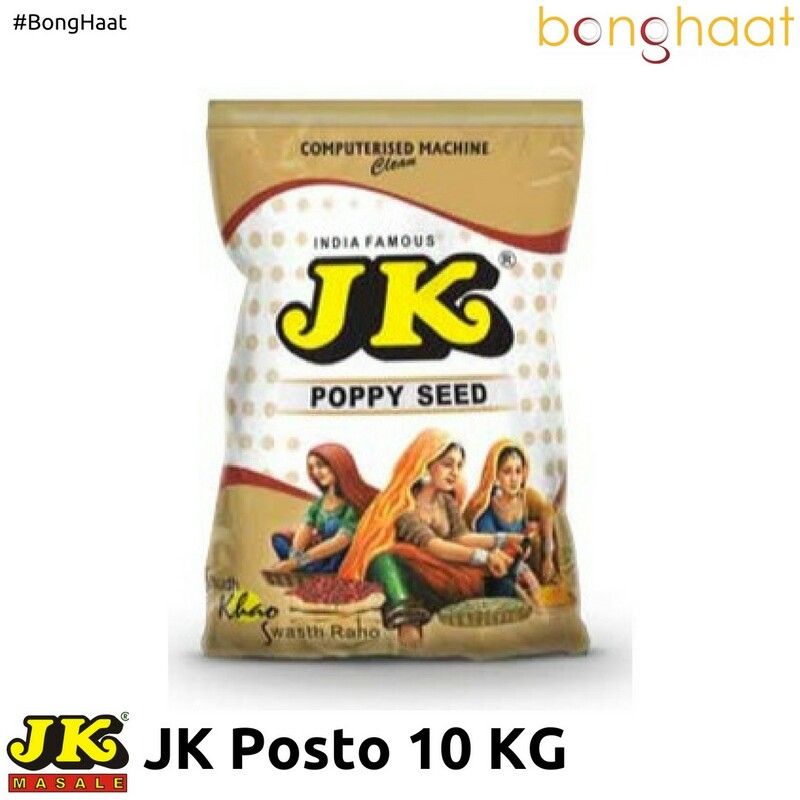 Poppy Seeds are a potential source of anti-cancer drugs and are best supplied by JK Spices. In here, the Seeds are processed through highly efficient Sortex machine, which imparts the distinctive character. 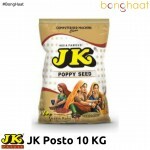 This 10 KG JK Posto packet will have 20 units of 500 Grams packets.